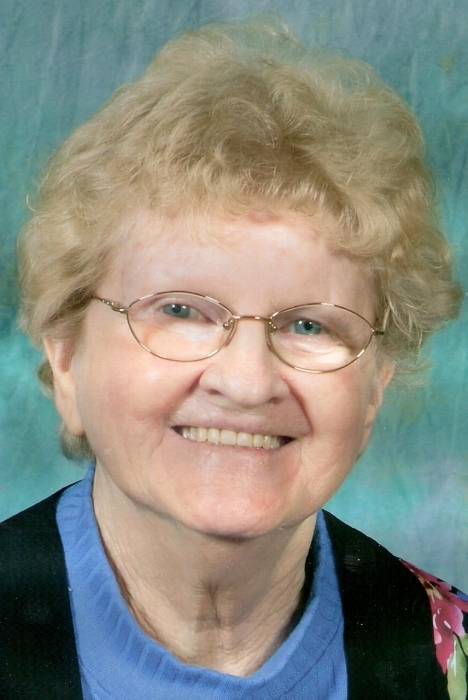 Mrs. Bonnie Rae Jones, 84, of North Wilkesboro, passed away on Monday, March 25, 2019. Bonnie was born on October 20, 1934 in Sullivan Tennessee to Oscar Kenneth Jones and Cora Jones. Bonnie is preceded in death by her parents; son, Douglas Pratt, one brother, and four sisters. Bonnie is survived by daughters, Donna Pratt of North Wilkesboro, Joyce Shew ( Jimmy) of Wilkesboro; son, Jerry Pratt of Wilkesboro; sister, Mavis Forbes (Jack) of Kingsport TN; brothers, Larry Jones (Rosa) of Michigan, Johnny Jones (Karen); 9 grandchildren and 10 great grandchildren. The family will conduct a private memorial service at a later date.